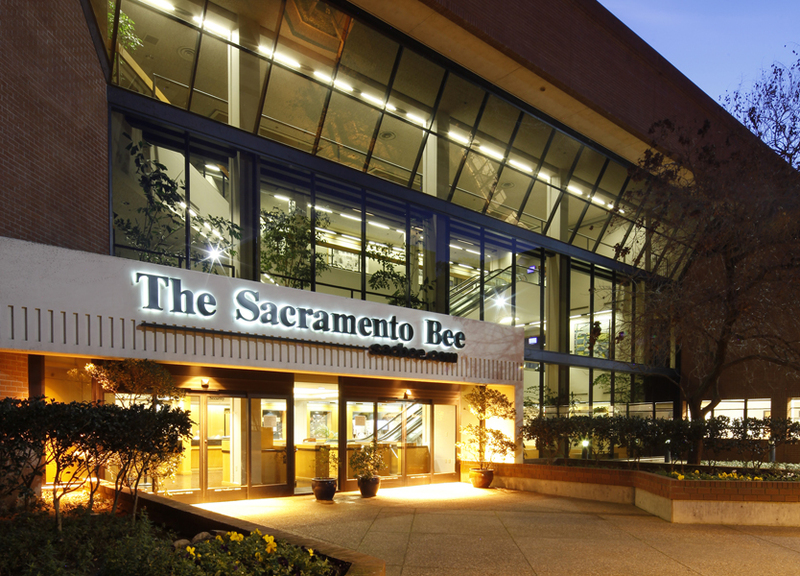 Founded in 1857, The Sacramento Bee is the flagship newspaper of McClatchy. As the region’s leading media company, The Sacramento Bee’s print, online, mobile, and direct mail products reach 98% of the Sacramento market. The Sacramento Bee has won six Pulitzer Prizes and is consistently recognized with industry awards for superior journalism, setting the high standard for each of its sister properties across the country. "The object of this newspaper is not only independence, but permanence." Those words, from a Bee editorial in the paper's first edition on Feb. 3, 1857, have been the goal of five generations of the McClatchy and Maloney families – to produce a newspaper that serves the needs of its community without becoming subservient to the whims of public opinion or the pressures of the powerful. The quote also speaks to the innovation and changing delivery methods required to achieve permanence as the community moves to news consumption in non-printed formats, whether mobile, social, or video.